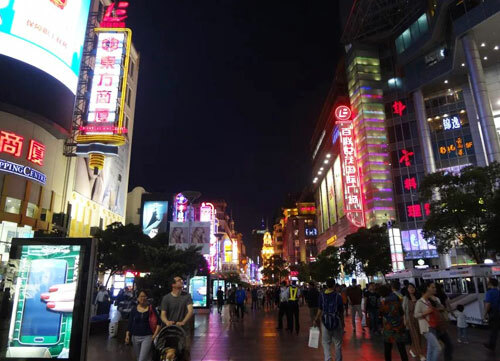 I arrived in Shanghai Hongqiao Airport in the morning and then took the subway to City God Temple. Since it was not the hotel check in time, I had lunch in a local restaurant and went to hotel after the lunch. 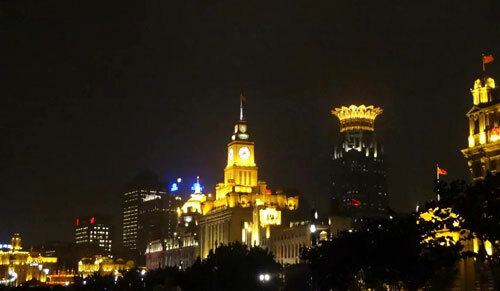 The hotel I chose is in a good location, Huangpu River, the Oriental Pearl Tower and Yuyuan are all in the walking distance. 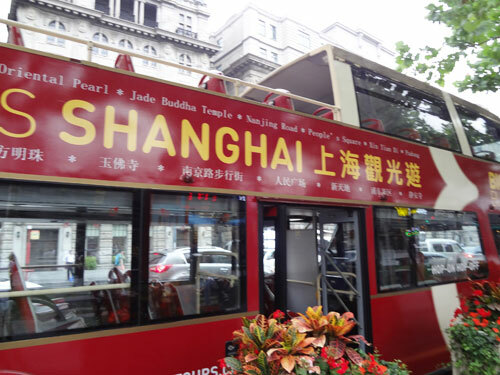 Having checked in my hotel, I visited Yuyuan, and Lujiazui Area then took a sightseeing bus to enjoy this charming city. 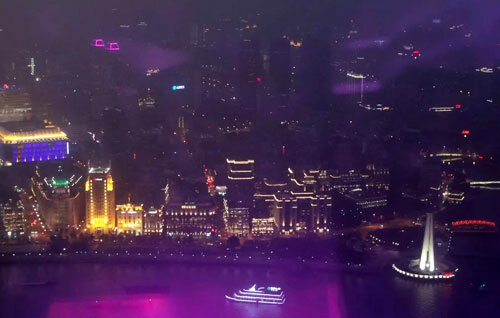 In the evening, I enjoyed the night view from the Oriental Pearl Tower, and visited Nanjing Road. It was really impressive. In the morning, went to Nanjing Road and had breakfast. 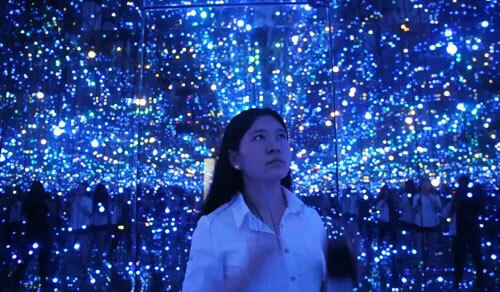 Then, I went to 3D Art Gallery to take delight in being visually tricked. 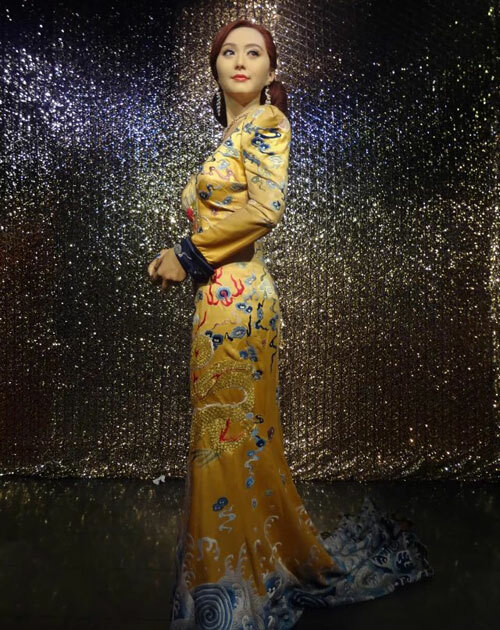 In the afternoon, I visited Madame Tussauds. After breakfast, I visited Shanghai Science and Technology Museum. It was very interesting. After the visit, I took the subway to Fudan University. 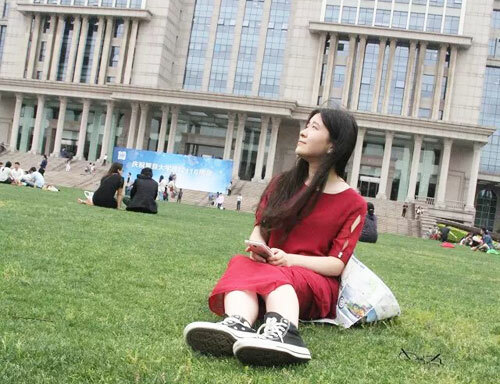 Fudan University is one of China’s most prestigious universities and is ranked among the top three institutions of advanced learning in the country. Today is the last day of my journey in Shanghai. After breakfast, I set out to Shanghai Museum, which is one of the largest museum in China, has accumulated over 5,000 Chinese traditional paintings. 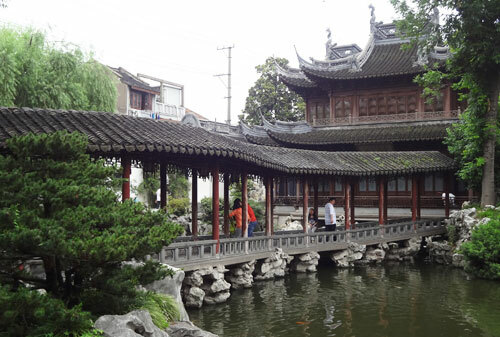 In the afternoon, I went to Tianzifang to get a feel of the smatch of culture and art. After the visit in Tianzifang, I took a bus to Hongqiao Airport. 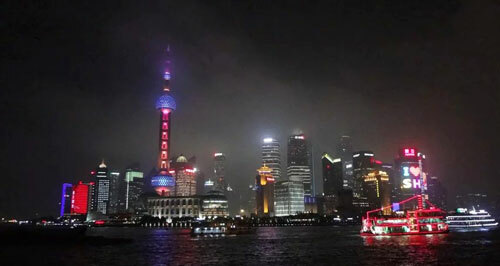 My 4 Day Shanghai Tour ended. 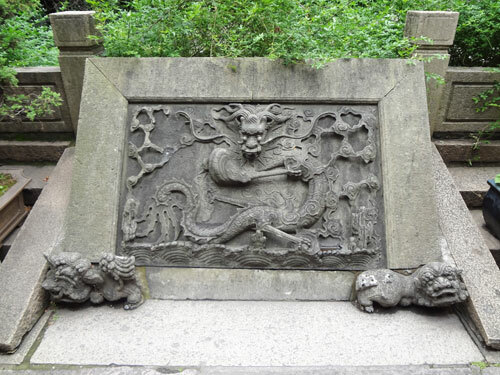 This entry was posted in travel experience, travel guide and tagged Nanjing Road, Shanghai, Yuyuan Garden by Travel Expert. Bookmark the permalink.